Read our latest Restaurant & Bar Menu now. We also have a selection of Chef's Specials available each day. Click here to read our current Wine List including a wide selection of high quality wines from around the world. Making a reservation for a large group? Download our Advanced Booking Form here to pre-order your food. Apart from the standard menu which includes chargrilled steaks and fresh fish, our Specials Menu changes daily. To complement the food, we have a fine selection of Traditional Real Ales, chilled lagers, fine wines and spirits, soft drinks, not forgetting of course a range of non-alcoholic beverages for the driver. Families are very welcome with the option in summer of relaxing in our attractive garden. 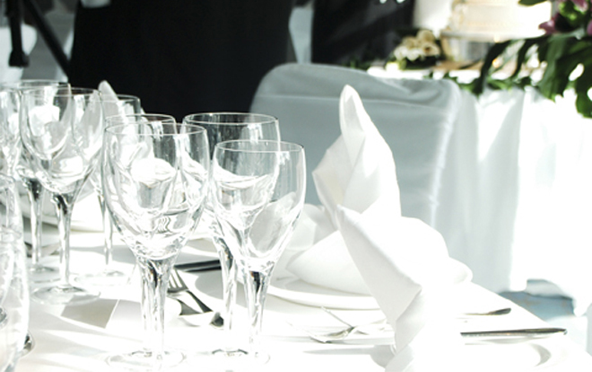 The Thatched Inn's restaurant is ideally equipped to deal with the most special of occasions. Whether it is catering for a wedding reception with a sit down meal, or maybe a birthday and a finger buffet The Thatched Inn can tailor your requirements to suit your needs. 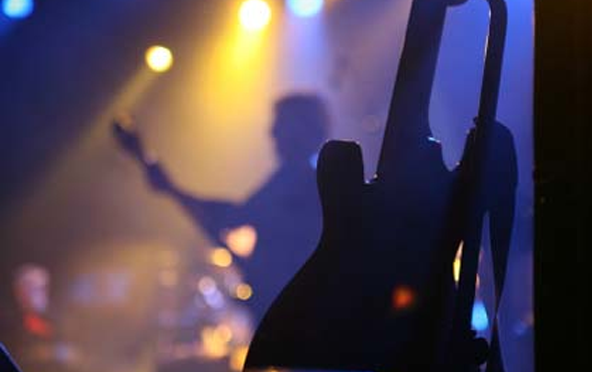 We also have a number of local clubs that meet at The Thatched Inn on a regular bases. 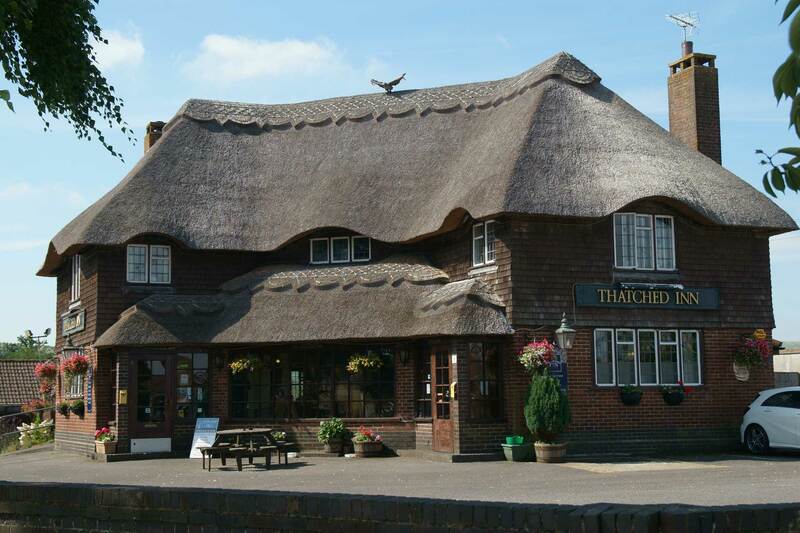 To find out about all upcoming events at The Thatched Inn please like our Facebook page. Treat friends or family to a meal in our restaurant by purchasing a Thatched Inn Gift Voucher. Our vouchers can be personalised to your own specification and customised to the value of your choice, from a minimum starting price of £15. Please call David or Leisa on 01273 842946 to order.